Are you looking for a yoga studio that feels like home? Do you want to join a like-minded community that always supports and never judges? 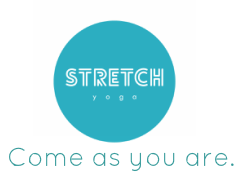 At Stretch we offer you a safe space to connect with yourself, move your body in a way that feels amazing and explore all of the incredible benefits that yoga, Pilates and meditation has to offer. 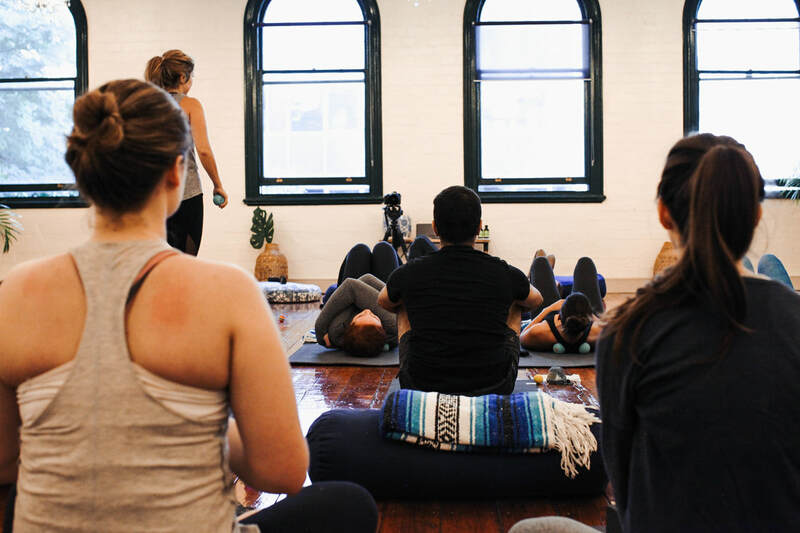 ​No matter where your fitness lies, or how inflexible you might be, we encourage you to come as you are. You've definitely come to the right place! We promise that all of our teachers are warm and friendly and here to help you no matter where your ability levels currently reside. There's no yoga snobbery, no requirement to get into super fancy poses and no assumptions that you know anything about yoga. We encourage you to relax, smile and not take it all so seriously - after all, it's only yoga! 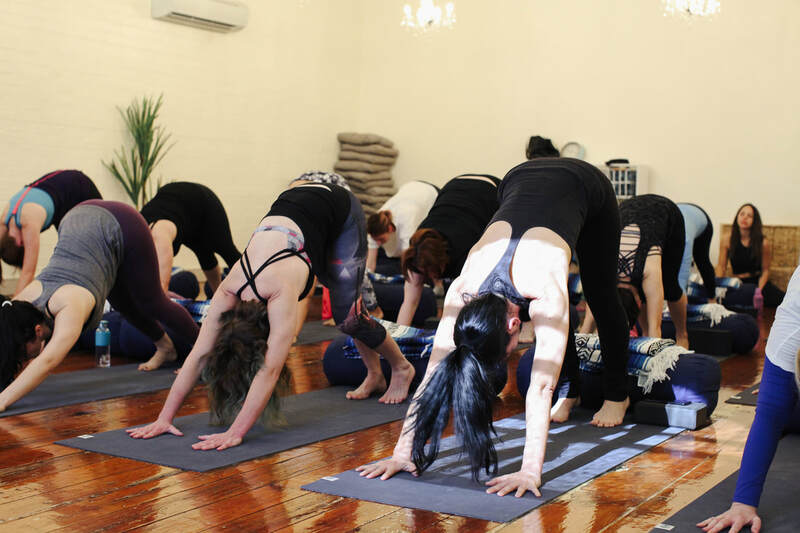 ​for classes at Lvl 2, 129 Margaret St, Brisbane 4000.
for classes at Lvl 1, 967 Logan Rd, Holland Park 4121. Stretch offers over 90 classes to choose from per week with morning, lunchtime, evening and weekend classes across two studios! With 6 distinct class styles there's guaranteed to be something to suit you! Applications for our 2019 intakes are now open! 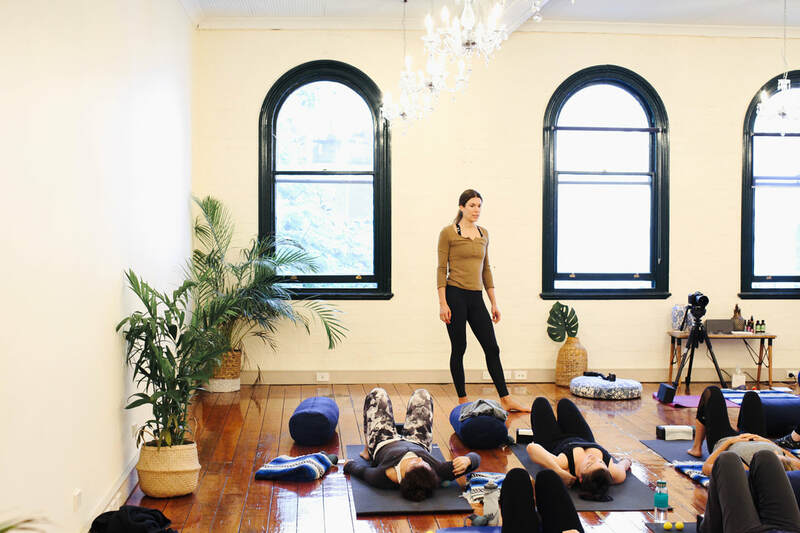 At Stretch Academy we are proud to offer both 200hr, 350hr and Postgraduate Training options accredited with both Yoga Alliance and Yoga Australia. Training runs at both our CBD Studio and Holland Park Studio, weekends or mid-week. Check out our 2019 dates and payment options here. Or sign up for one of our FREE information sessions here.